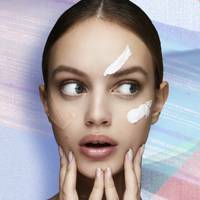 Most of us have a neat combination of micellar waters, makeup wipes and a cocktail of skincare products that we rely on for smoother, clearer skin (hello, serum, moisturiser, exfoliator and retinol); but are we completely wasting our time by applying them incorrectly? It seems so. To save you time, money and skincare woes, we've rounded up the advice from the best dermatologists in the business on the skincare mistakes to avoid - and how to get the best skin of your life instead. You're welcome. What's a surprising mistake we've been making that is giving us acne? 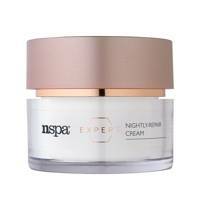 A failsafe part of most women's skincare regime is applying a trusty moisturiser before bed. However, according to dermatologists, people with acne should totally avoid this step. While moisturiser helps beat dry skin and replenish skin's moisture levels, it's only going to leave oily skin even more clogged. 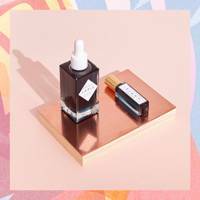 People with oily and acne-prone skin should instead opt for an antioxidant-rich serum, which will cleanse and brighten skin without clogging up pores. What's a surprising skincare tip we probably haven't heard of? We bet the first step in your skincare regime first thing in the morning is slapping on your trusty moisturiser followed by your favourite foundation, right? Well, that's where you're going wrong. According to skincare supremo, Kat Burki, we should actually be mixing our moisturiser with our foundation, rather than applying them separately. She told that this handy trick will help revive lacklustre skin and give you that lit-from-within glow we all covet. What's one of the biggest skincare mistakes most people make every single day without realising? You might have a perfectly curated skincare regime but one crucial mistake that many women make is stopping at their neck. Indeed, celebrity facialist, Melanie Grant, told FEMAIL that you should extend your skincare regime all the way down to your bust for the best results. By abandoning our neck and chest, where skin is much thinner than the rest of the body, these areas will be the first place to show visible signs of ageing in the form of sagging skin, wrinkles, and dark spots. Eek! What is double cleansing and should we be bothering? Double cleansing is pretty much what it says on the tin. It consists of cleansing your skin with a number of products one after the other - something we're all guilty of in the hope we'll get the Kim Kardashian skin of our dreams. But apparently it's not as great for you as we first thought. "The problem with multiple cleansing steps is that this disturbs skin barrier function - and this is not good," skin expert Dr Sam Bunting told . "It’s important to realise that ‘squeaky clean’ skin means you’ve gone too far; I think skin should have no residual tightness after cleansing if you’re using the right product. Sam recommends getting to the source of your skin issues rather than covering them with tonnes of products, whether that be makeup or skincare. Once you've nailed the root of your problem, you'll need less of both, and therefore, less cleansing. She says: "My advice to patients, many of whom suffer from acne and rosacea, so are very dependent on cosmetics, is that if you need to double-cleanse, you need to re-examine your makeup practices." We're not sure we're ready for that commitment *just* yet...but we're definitely cutting down after it was revealed that charcoal masks could actually be doing us more harm than good. Are peel-off masks bad for your skin? One such skincare fad we've been seeing a lot of is peel-off charcoal masks. It's fair to say charcoal and peel-off masks are having a moment (hilarious fail videos anyone? ), but one dermatologist has issued a stark warning against them. According to , doctors and dermatologists are warning that the masks can leave permanent scarring and pigmentation, especially for people who have darker complexions. Qualified facialist and aesthetician, Andy Millward, said: “To anyone tempted by or intrigued by these charcoal masks… don’t! Just don’t! 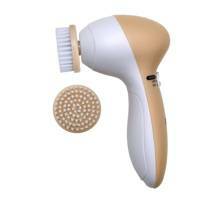 “As a one off, the skin is likely to recover without issue. But continued use, stripping away the skins natural oils and irritating the skin is a sure fast track to secondary skin concerns. We'll certainly be heeding his words. This isn't the first skincare scare we've had recently. According to skincare-savvy Jennifer Rock, founder of The Skin Nerd, micellar water isn't as brilliant as beauty brands have had us believe. 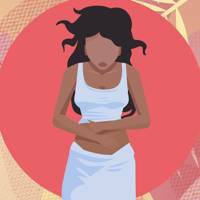 Speaking to , she said: "Neither [is good for the skin]. I would almost, almost rather that people sleep in their makeup [than use them]. Should you take off your makeup with micellar water or wipes? "I think that my biggest concern is that people seem to rely on [micellar water and makeup wipes] to take off their makeup when they actually need to also use a thorough cleanser. "But if I had to pick, micellar water would marginally be better." How many steps should be in your skincare routine? She also says that going too wild in your skincare routine can also be doing your skin more harm than good... we feel very attacked right now. "Sometimes, people are obsessed with the idea of having 16, 17 steps in a skincare routine instead of just making sure they get everything right," she added. Her favourite must-have products for maintaining a good routine include her Cleanse-off Mitt (obviously), as well as Academie's Radiance Serum and Image's Clear Cell Cleanser, which are both great for stress skin. 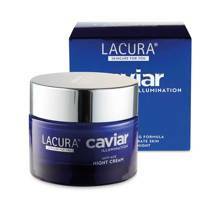 Caviar epitomises the height of culinary luxury and would usually come with a hefty price tag. Luckily, Aldi are offering us a taste with this delicious night cream for a fraction of the cost. 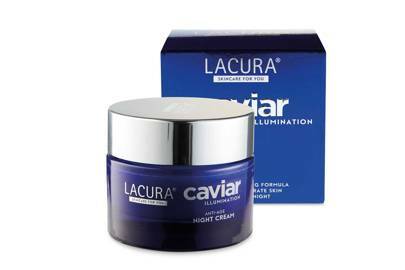 This dermatologically-tested indulgence contains snow algae to promote collagen production, as well as caviar itself, to further revive the complexion. Tesco's beauty range may not be as wide as other supermarkets, but the products are still well worth investigating. Take their Micellar Water; it's as good as any other at removing makeup and contains the magnetic micellar technology that makes it an impressive and quick skin cleaner - and just *look* at that price tag. 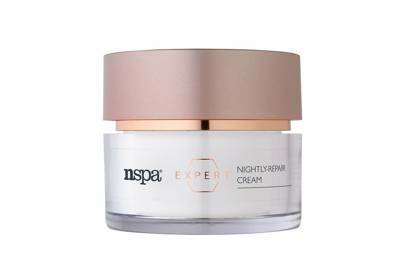 nspa Expert brings you the latest skincare innovation to enhance the benefits of your daily cleansing routine. 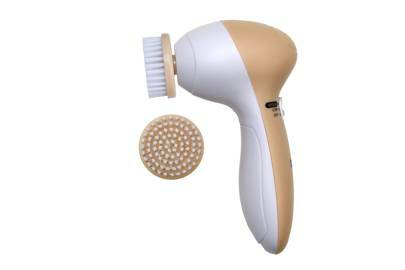 The light-weight handheld nspa Expert Cleansing Brush has a dual speed rotation for daily pore-refining cleansing to effectively remove light make-up, pollution and skin impurities. You can get your hands on the brand's products in Asda. 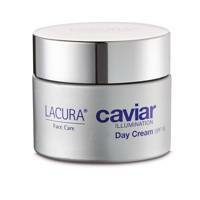 Reduce the appearance of wrinkles whilst improving skin firmness with this purse-friendly cream. The collection is fortified with Crocus Chrysanthus Bulb extract, proven to help reduce the appearance of ageing skin and provide a smoother, more supple complexion. Whilst you sleep your skin is busy regenerating and repairing itself. This deeply indulgent and nourishing formulation has been developed to support your skin during this natural process. 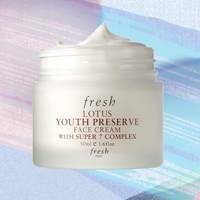 M&S have stunned with their contribution to the beauty sphere and their seletion of Korean-inspired products goes from strength to strength. 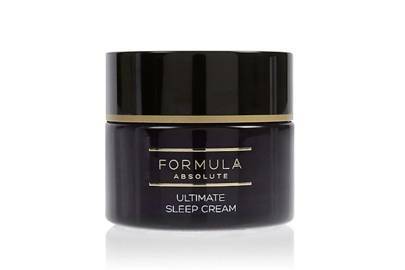 This Sleep Cream, for example, is supercharged with anti-wrinkle peptides, moisturising hyaluronic acid and skin-brightening actives, to fight fatigue and transform fine lines, pigmentation and slackening of the skin in just four weeks. This micellar water is made with waterlily to help soothe and calm even the most sensitive of skin. It gently cleanses and cares for skin, lifts away make up and impurities to leave skin feeling soft, refreshed and revitalised. 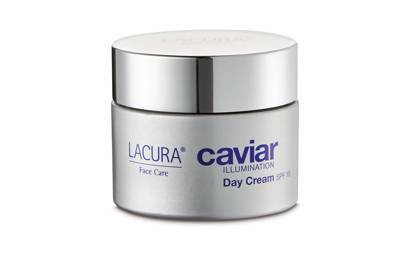 The Caviar illumination Day Cream is the perfect way to start your day. Light in texture and full of luxurious ingredients, this product will keep on working throughout the day long after you have applied it. 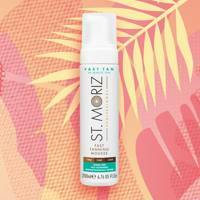 With added SPF it is a must for any skin-conscious beauty buyer. 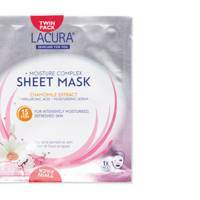 Who says you have to splash out to enjoy a sheet mask? These bank balance friendly masks are also kind to skin thanks to the infused hyaluronic acid for instant radiance. Plus, the scent makes for a luxurious experience. 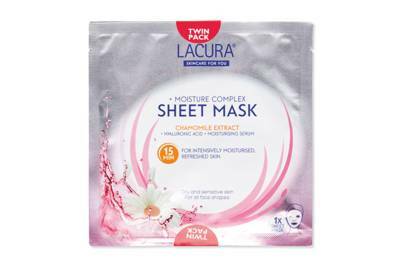 Wave goodbye to expensive sheet masks that are only good for one use. For the same price as many sheet mask on the market, Lidl offers this revolutionary sheet mask printer. Simply add your ingredients, pop a collagen tablet in and press print - as many times as you like. 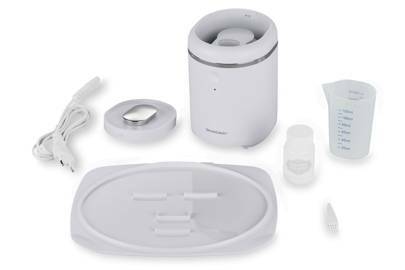 This multi-tasking product is able to cleanse away the day and gently exfoliate. Plus, the powder-to-paste format makes the whole experience more fun. Making a thrifty alternative to other cult cleansers, this cocoa butter and chamomile-infused formula melts away makeup and daily grime. They've even thrown in a muslin cloth, too.